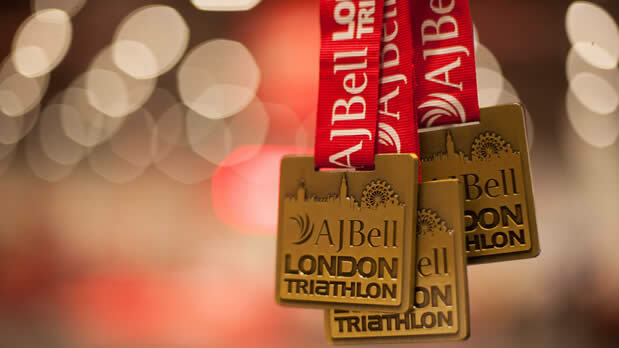 IMG, the organiser of the London Triathlon, has announced that AJ Bell has extended its association as title sponsor of the iconic event for another year. 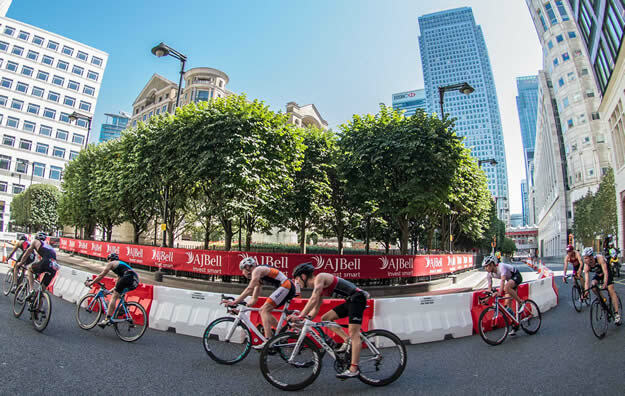 Taking place at London's Docklands on 6-7 August, The AJ Bell London Triathlon will be the only major triathlon event to take place in the capital in 2016, with 13,000 entrants expected to take on the challenge, in what will be its 20th year. 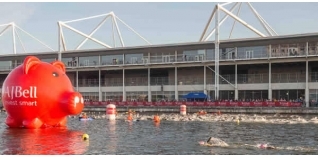 The event's international appeal also continues to build with triathletes from 38 countries already signed up to swim, bike and run across London. With its Head Office overlooking the Old Trafford homes of Manchester United and Lancashire County Cricket Club, AJ Bell has established itself as a major success story in recent years. Since the company was founded in 1995 it has quickly grown to become one of the UK's largest providers of low-cost, online investment platforms and stockbroker services. Though proud of its North West roots, it also has national coverage with offices in London and Tunbridge Wells. Those interested in participating should visit www.thelondontriathlon.com to secure their place.